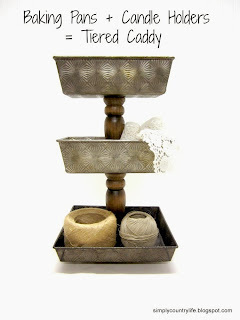 I've been seeing tiered caddies online for quite some time and I finally made one! 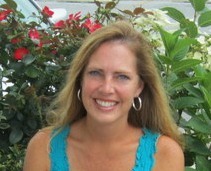 Here is a picture of one of my inspiration caddies. Angie from Knick of Time has made quite of few of these and they are all wonderfully unique. it allowed me to use screws and glue to attach all of the parts together. I liked the look and the patina on the metal against the natural wood, so rather than painting the wood, I sealed the entire piece with a clear matte sealer for protection. 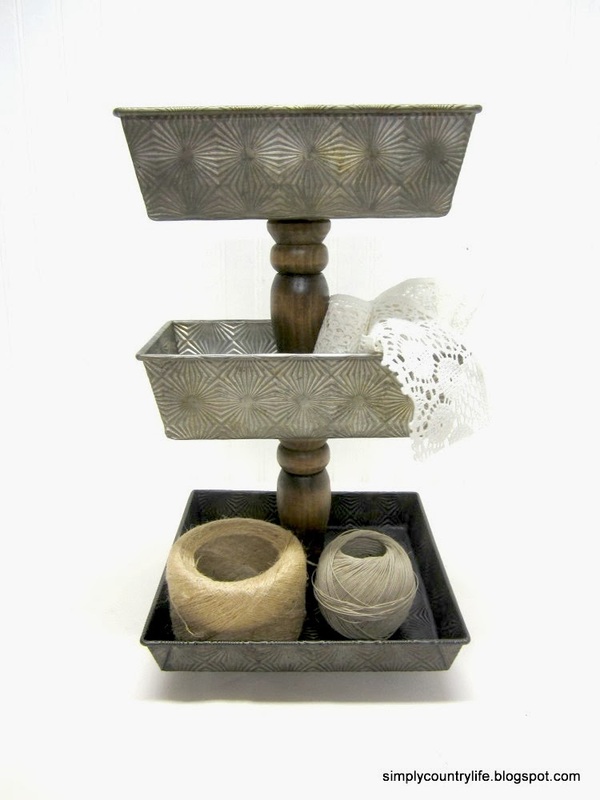 Caddies like these are functional for any room in the house. I can picture one in the bathroom holding toiletries and wash cloths, the kitchen holding small jars of spices, the craft room holding craft supplies. 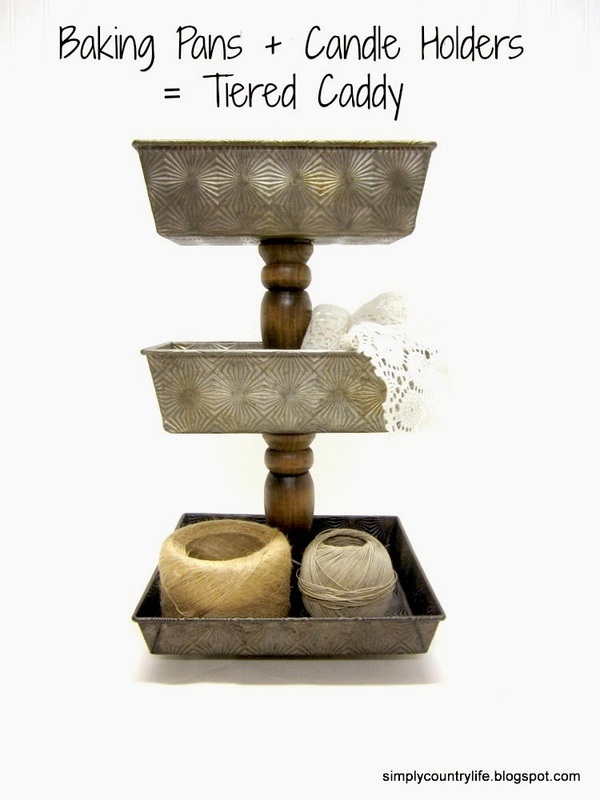 Really anywhere you need a little organized storage. 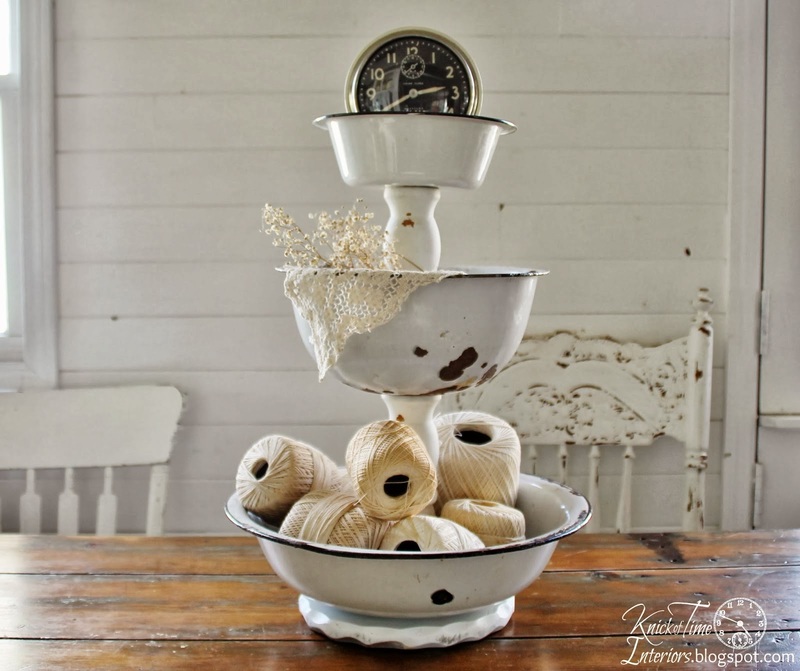 I love your idea - the tins are a real treasure. I would put yarn in them, fat quarters, fruit, veggies. Theme of the month, silver ornaments would look cool. Thanks for the idea. Thank you. I'm loving the theme of the month idea. I was thinking seasonal decor for sure! Yours turned out wonderful, Adina! 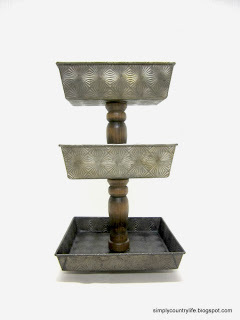 I'm glad my tiered stands inspired you to create one of your own! That turned out fantastic. I love the look of it and you did a great job. Hi Adina, I'm over from Angie. 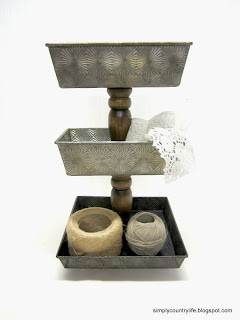 Your tiered caddy turned out great! I haven't found the right vintage pieces yet to make one but I keep watching. Thank you Julia. They'll pop up when you least expect them to. Good luck in your search.